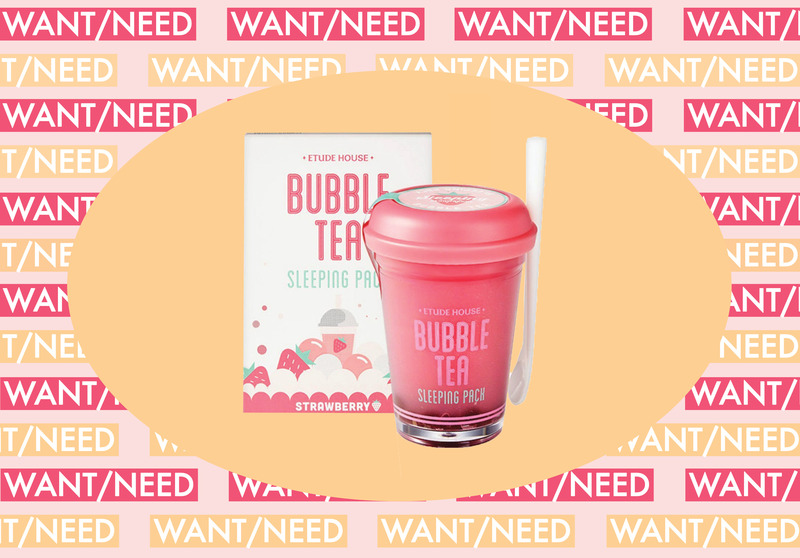 Deputy Editor Emily Popp knows I’m a boba fanatic AND love a good face cream, so for my birthday she got me this Bubble Tea “sleeping pack” which is basically a night cream you apply and then wake up with a bright, well-rested face in the morning. 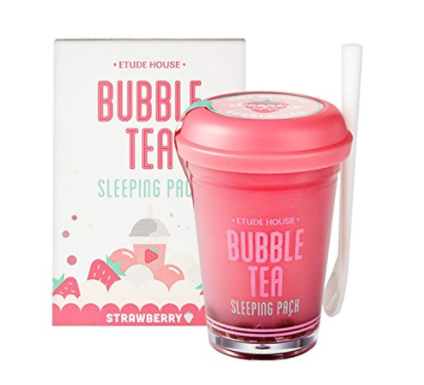 The packaging is so cute I MAY DIE. 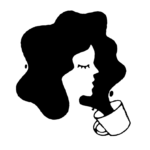 If you live in LA, you have probably been to a Lemonade. Nay, you have probably RUN to a Lemonade, because their food is so good and fresh and convenient. Its model is high school cafeteria all grown up, but actually made with food you want to eat (poke bowls! Shredded Brussels sprouts salad! Truffle mac ‘n cheese!). 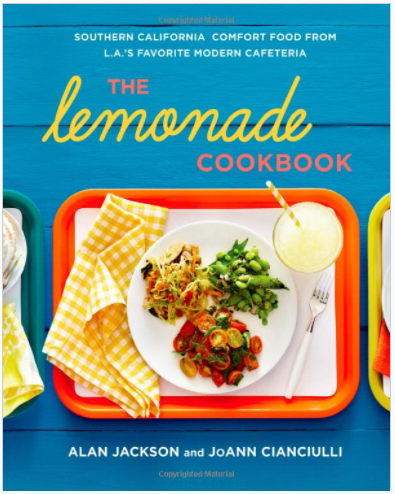 But if you don’t live near a Lemonade, OR you just want to know the secret to all your fave salads and entrees, a cookbook does exist, and you should own it. 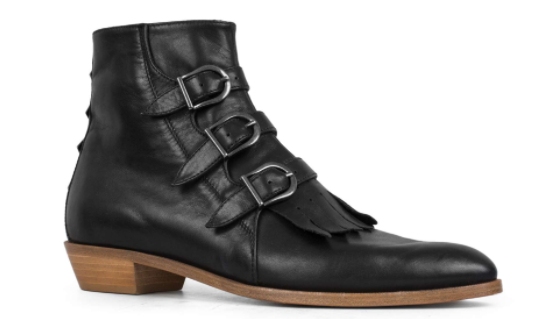 These are the same boots Mickey wears in Love, and I want want want them! I may have a wait a few more paychecks, but I know as soon as I buy them, I will never take them off. I apply this to my hands whenever I’m starting to feel stressed or panic-y, and it actually works. 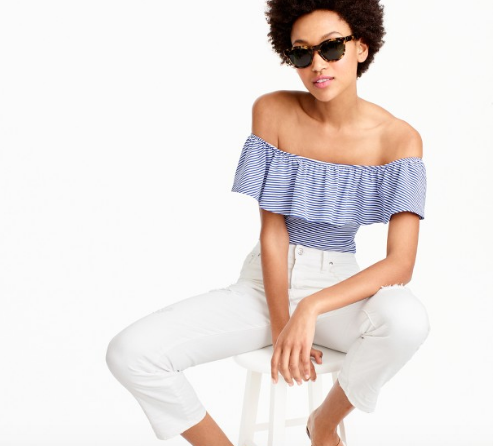 If you’re skeptical about bodysuits because they can be tricky to get in and out of, consider this ruffle-top option from J.Crew. It’s a statement piece, but also a staple that will go with most of your summer separates. 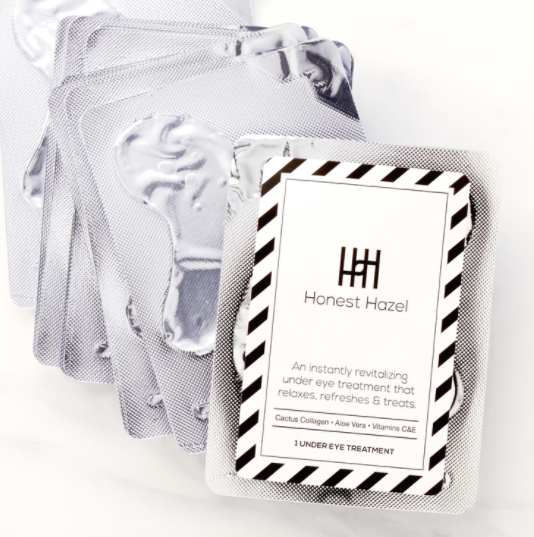 I am a sheet mask and under eye patch aficionado, and so I was excited to try these “cactus collagen” eye gels from Honest Hazel. I popped these babies on after a weekend of pizza and rosé, and they left me feeling de-puffed, brightened and fresh-faced. I’ve finally unpacked most (!) of the boxes in my new apartment, but I’m still in the decorating process. 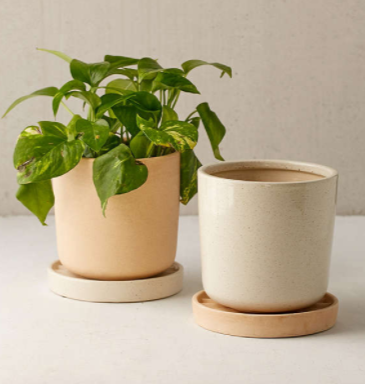 These neutral planters would be a perfect addition to my living room.